Sun., Jan. 28, 2018, 6:31 p.m.
CBS unveiled the cast of the reality show’s upcoming season Sunday with a commercial that aired during the Grammy Awards. Besides Manigault Newman, other contestants include basketball star Metta World Peace and actresses Marissa Jaret Winokur and Keshia Knight Pulliam. 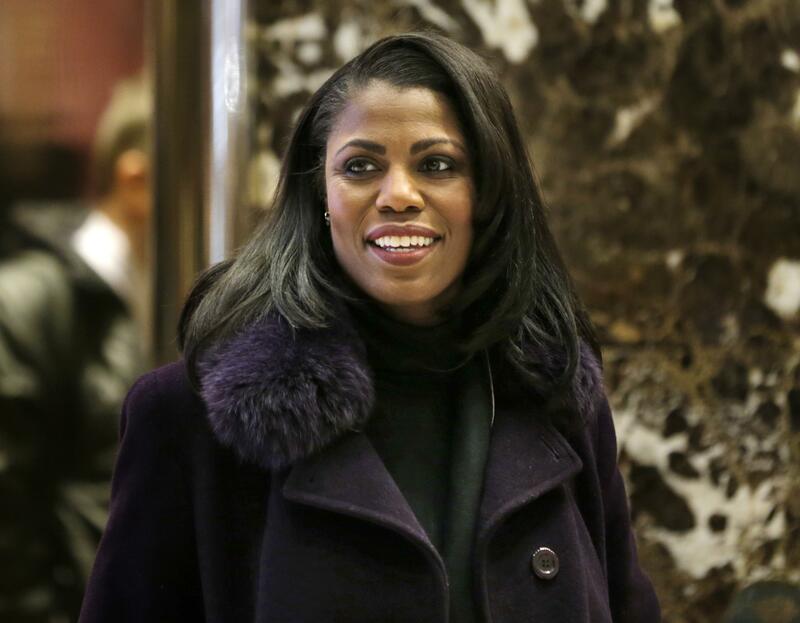 Manigault Newman previously appeared on “The Apprentice.” She most recently worked as an adviser to President Donald Trump. Published: Jan. 28, 2018, 6:31 p.m.